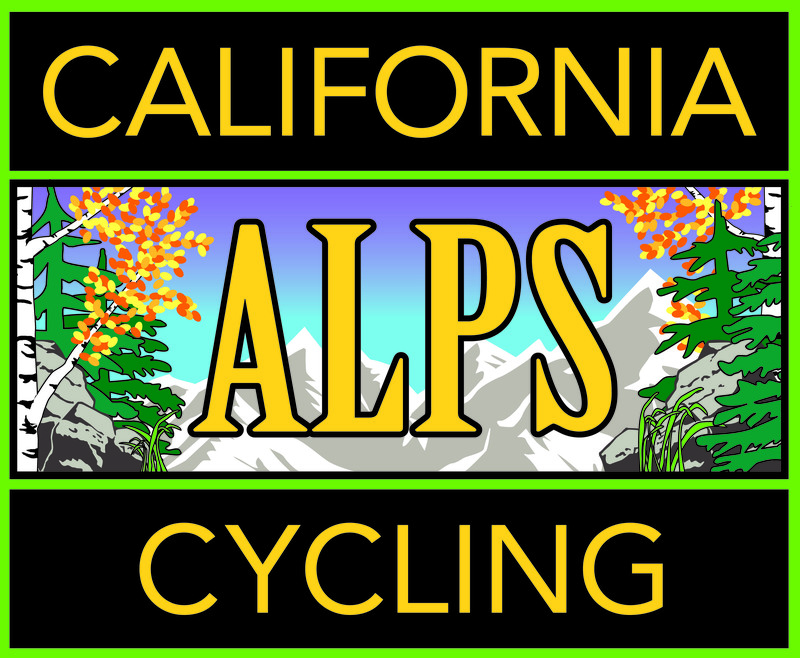 A recap of California Alps Cycling's 2018 accomplishments and 2019 goals. Happy anniversary! I like the picture of your feet. Thanks for the compliment! They’re big ol’ feet so they do stick out a bit.